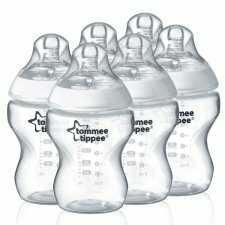 BPA Free bottles with slow flow teats. 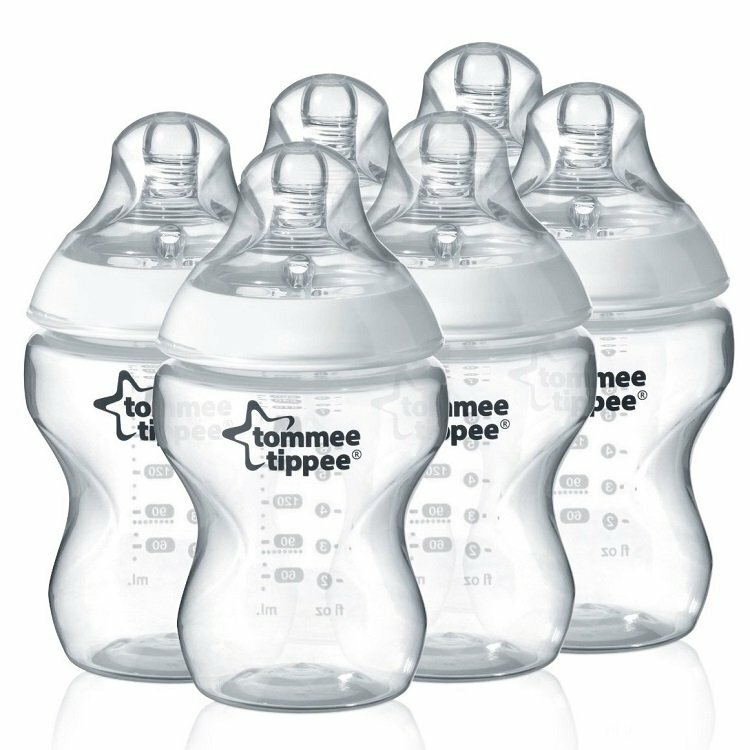 Tommee Tippee Closer to Nature bottles feature easi-vent teats which encourages your baby’s natural feeding, to make switching between breast and bottle easier than ever before. Pack of 6 Closer to Nature bottles, 260ml.